Icebar by ICEHOTEL, Stockholm - WattWhereHow? 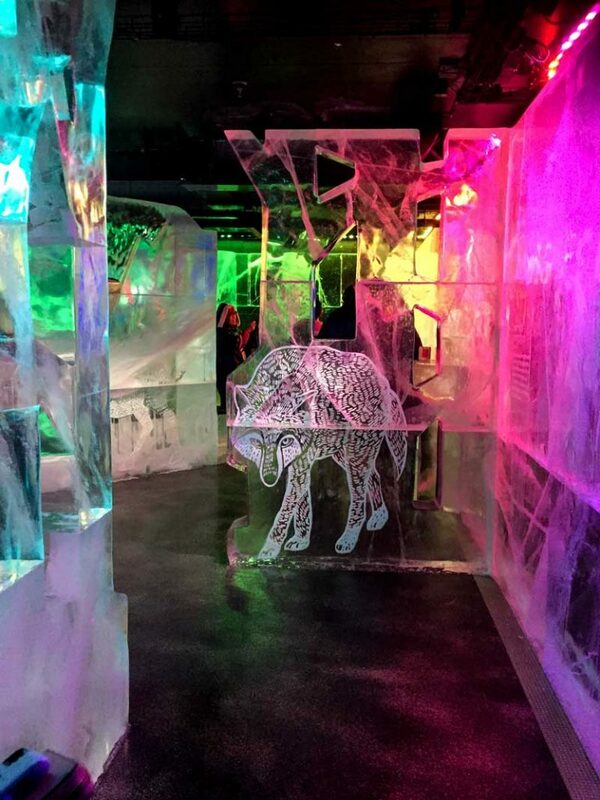 Ten years ago, the Icebar was a phenomenon across the blogosphere. Every art, design, creative or coolhunting blog featured it and it’s something we’ve always wanted to experience. 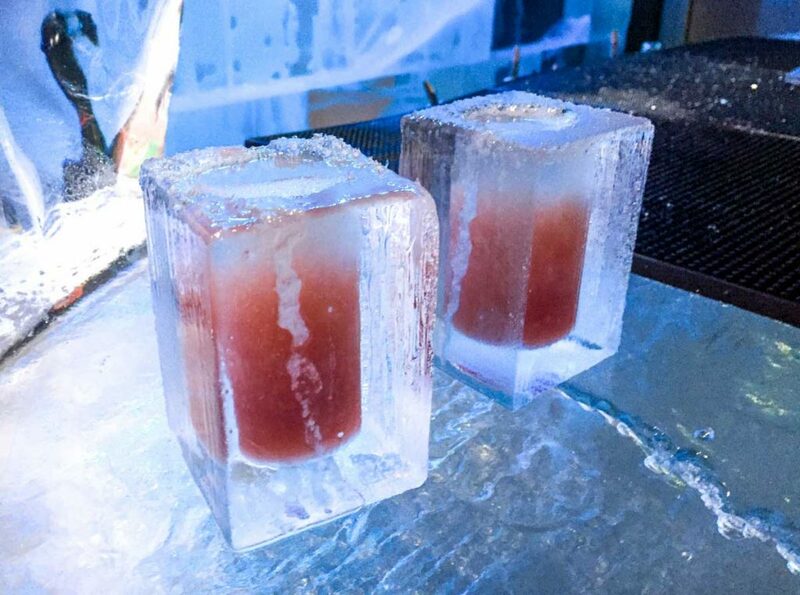 So when we found ourselves in Stockholm, home to the original ice bar (well, at least the first commercial ice bar) we knew we had to give it a go. 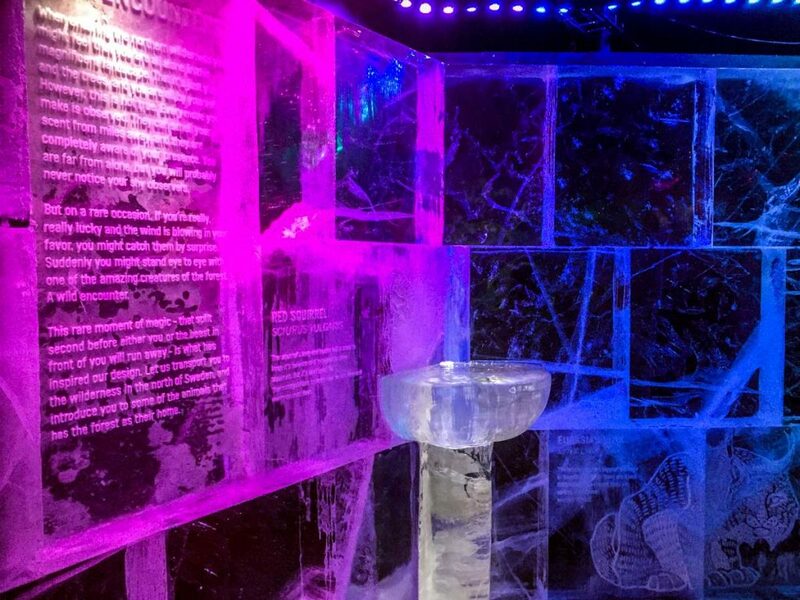 The aptly named Icebar is located at the Ice Hotel in Stockholm. Kept at an icy -7 degrees Celsius year round, there’s never going to be a risk of being served a lukewarm beer. Though we’re guessing that summer would be the quieter months as we have seen first hand how the Swedes soak up the sun in summer! 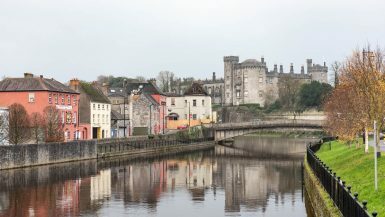 Bookings are essential here. The venue is very small even when compared to New York standards. 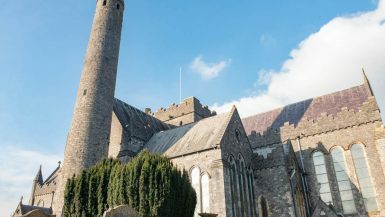 Not to mention the fact that you need to be kitted out in some seriously heavy-duty gear so as to protect you from frostbite – a heavy hooded poncho with a waterproof coating and large gloves so you can hold onto your icy beverages. Once you enter the bar you’ll notice a nightclub/museum/gallery vibe. A national Swedish animal inspires each cocktail, and multiple panels on the wall contain detailed information on each of them. 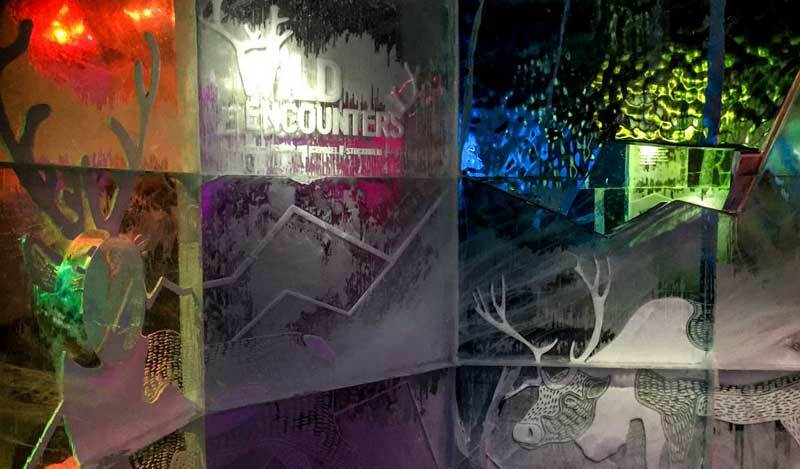 There are also beautifully intricate illustrations of each animal carved within the ice (it may actually be a bit of Plexiglas frozen within the ice—it was hard to tell in the dark! Entry is 210sek with 1 drink included and 75sek per drink if you keep the ice glass for the next rounds. As a partnership with Absolut Vodka and Gordon’s Gin, there’s no beers or ciders – just cocktails, but all are delicious and you won’t regret sampling a few to help you thaw out. There are also non-alcoholic mocktails if that’s your thing. 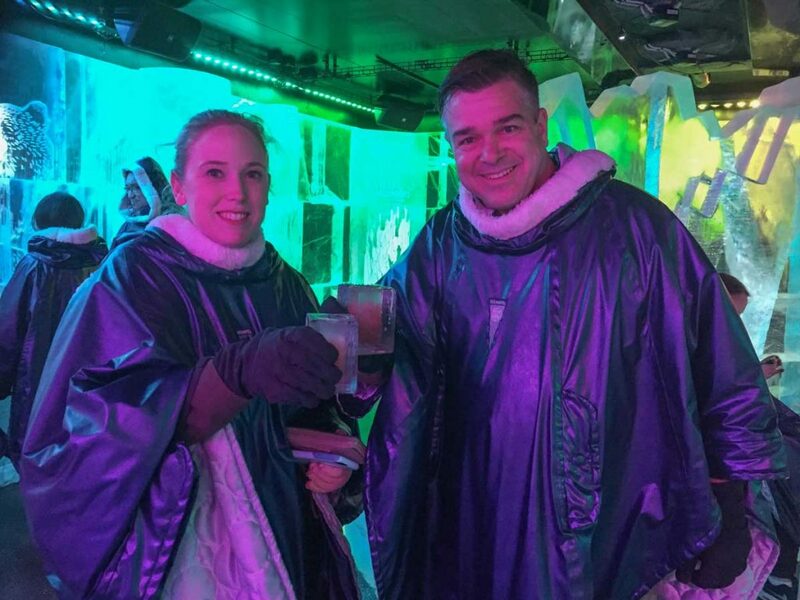 Worth mentioning is that we did go in summer, and when you book I believe you have a strict hour limit within the ice bar to keep guests and equipment, cycling through. However, on the night we went there were barely any people that understandably dampened the atmosphere a little. On the bright side though, the time limits were not strictly enforced. 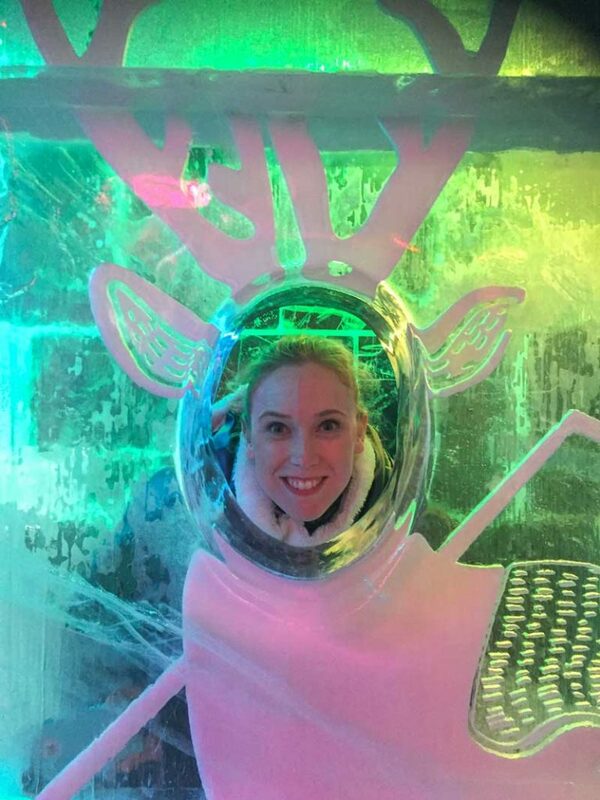 The Icebar at the ICEHOTEL is a novel bar experience in Stockholm, Sweden.